This weekend, join us at Ciné for ARTHOUSE THEATRE DAY, a national celebration of the art house theater and the cultural role it plays in a community. 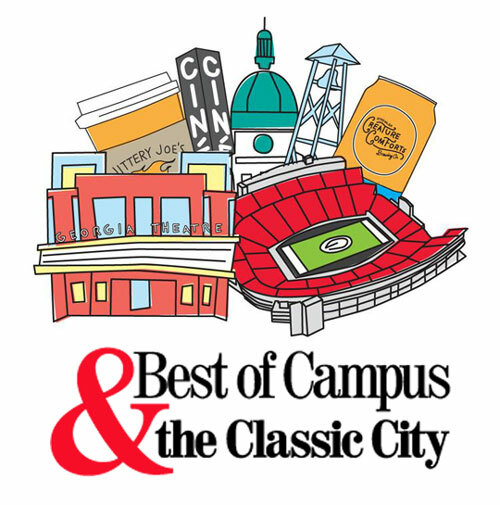 It is a time to recognize the year-round contributions of film and filmmakers, patrons, projectionists, and staff, and the brick and mortar theaters that are passionately dedicated to providing access to the best cinematic experience. BE OUR GUEST! On June 28th, the Athens Film Arts Institute (AFAI), the nonprofit board which operates Ciné, purchased the building that houses both Ciné and The National. 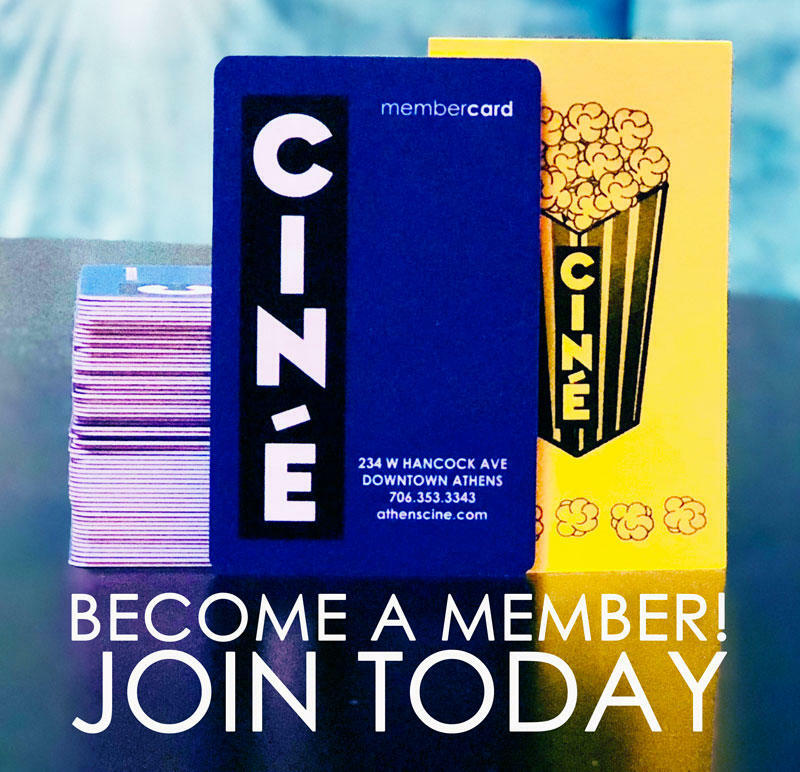 This milestone has secured Ciné’s place in the Athens’ landscape for years to come, and would not have been possible without the outpouring of support from our patrons, members, and Athens community. THANK YOU! As a way to show our gratitude, we invite you to celebrate with us on Sunday, September 23, for a full day of FREE film screenings! The lineup of specialty films includes: SAVING BRINTON, an acclaimed documentary on a remarkable discovery of early silent film treasures; family matinees of the new animated adventure THE BIG BAD FOX & OTHER TALES; a new restoration of John Landis' long-unseen 1973 micro-budget comedy SCHLOCK; and an advance screening of the award-winning tragicomedy THUNDER ROAD, featuring a video Q&A with the cast & crew. Our neighbors at THE NATIONAL will be providing cocktails and catering for a welcome reception at 4:00p on Sunday afternoon prior to the matinee screening of SAVING BRINTON, which will feature a live video Q&A with the film's award-winning Director of Cinematography John Richard, hosted by UGA Film Studies Professor Richard Neupert and UGA Media Archivist Margaret Compton. 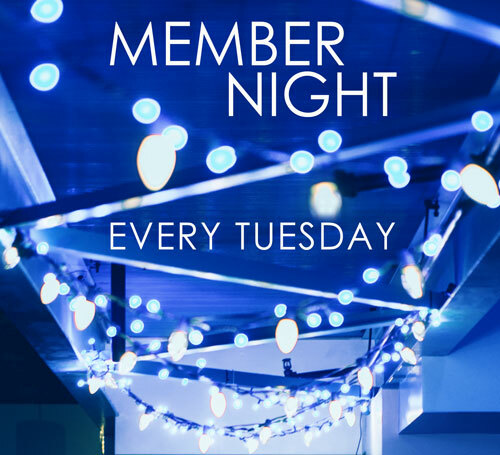 MEMBER NIGHT: The festivities continue throughout the week, with a special Member Night celebration on Tuesday, September 25th! 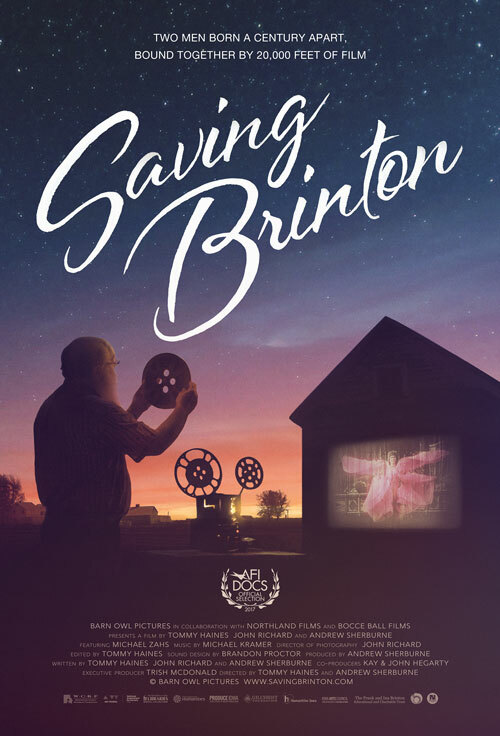 Ciné Members are invited to meet and greet during a social hour at 6:30p with snacks provided by TRADER JOE'S, between the screenings of SAVING BRINTON. 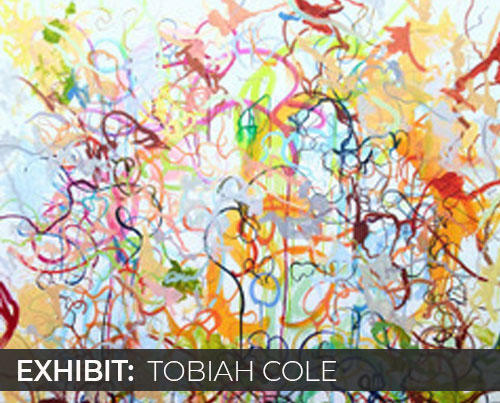 Admission for this show is FREE for all current Ciné Members! Not a member yet ? JOIN TODAY! FRENCH ANIMATION TODAY: On Saturday, September 22 at 3:00p, following the family matinee screening of THE BIG BAD FOX & OTHER TALES, UGA Film Studies Professor and AFAI Board Member Richard Neupert will give a FREE presentation on the "New Wave" of French animation over the past decade, introducing several auteurs, illustrated with clips from their striking movies, in a surprisingly rich array of stories and styles. PLEASE NOTE: All screenings require a printed seating pass, available at the Box Office. Seating is limited. Please arrive at least 30mins prior to showtime for best availability. In a farmhouse basement on the Iowa countryside, eccentric collector Mike Zahs makes a remarkable discovery: the nitrate showreels of the man who brought moving pictures to America’s Heartland: William Franklin Brinton. Among the treasures: rare footage of President Teddy Roosevelt, the first moving images from Burma, a lost relic from magical effects godfather Georges Méliés. From thousands of trinkets, handwritten journals, receipts, posters and catalogs emerges the story of an inventive farmboy who became America’s greatest barnstorming movieman. As Mike uncovers this hidden legacy, he begins a journey to restore the Brinton name, uniting a community through a pride in their living history. A welcome antidote to the breakneck pace of our disposable society, this acclaimed documentary is a portrait of an unlikely Midwestern folk hero, at once a meditation on living simply and a celebration of dreaming big. Live video Q&A with the film's award-winning Director of Cinematography John Richard, hosted by UGA Film Professor Richard Neupert and UGA Media Archivist Margaret Compton. 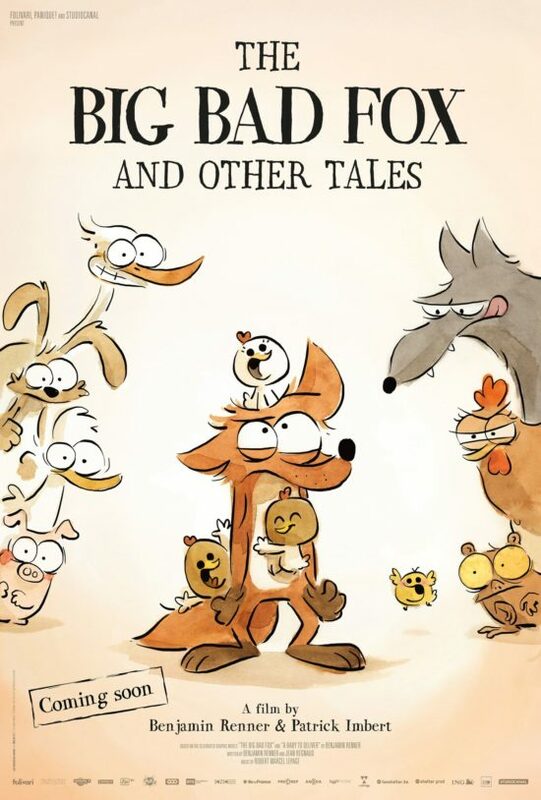 From the creators of the Academy Award-nominated ERNEST & CELESTINE comes another hilarious, heartwarming tale of animal misfits destined to become a classic. The countryside isn’t always as calm and peaceful as it’s made out to be, and the animals on this farm are particularly agitated: a fox who mothers a family of chicks, a rabbit who plays the stork, and a duck who wants to be Santa Claus. Directors Benjamin Renner and Patrick Imbert adapt Renner’s own acclaimed graphic novel into a delirious, delightful triptych of interlocking stories, with classic slapstick pacing and visual spontaneity, offering a sensitive and beautiful portrayal of family and the anxieties of modern life. From writer/director John Landis (ANIMAL HOUSE, THE BLUES BROTHERS, AN AMERICAN WEREWOLF IN LONDON) comes a love story transcending the boundaries of nature and good taste. Shot over twelve days on a micro-budget, SCHLOCK (1973) launched the careers of both Landis and legendary SFX artist Rick Baker (MEN IN BLACK, VIDEODROME). 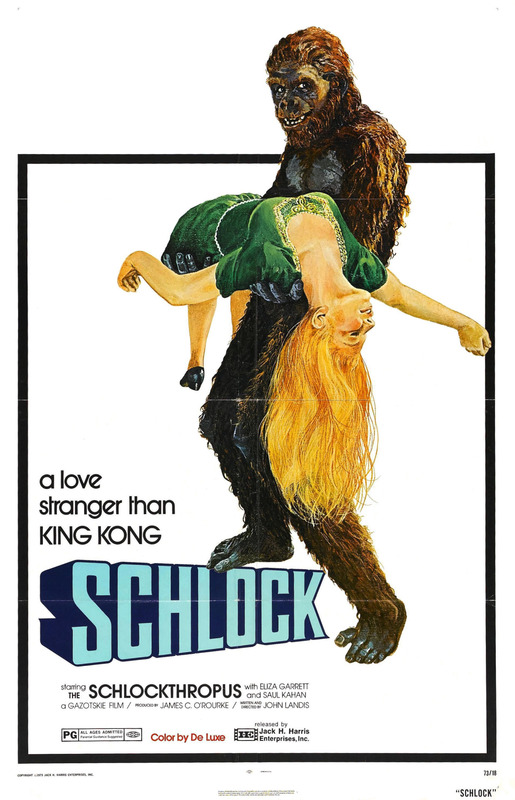 An uproarious pastiche of monster movies, packed to the gills with irreverent humor and biting satire, SCHLOCK is the outrageous missing link between the creature features of yesteryear and its creators’ subsequent celebrated careers. Screening introduction by local film journalist, filmmaker and Gonzoriffic film collective co-founder Andrew Shearer. 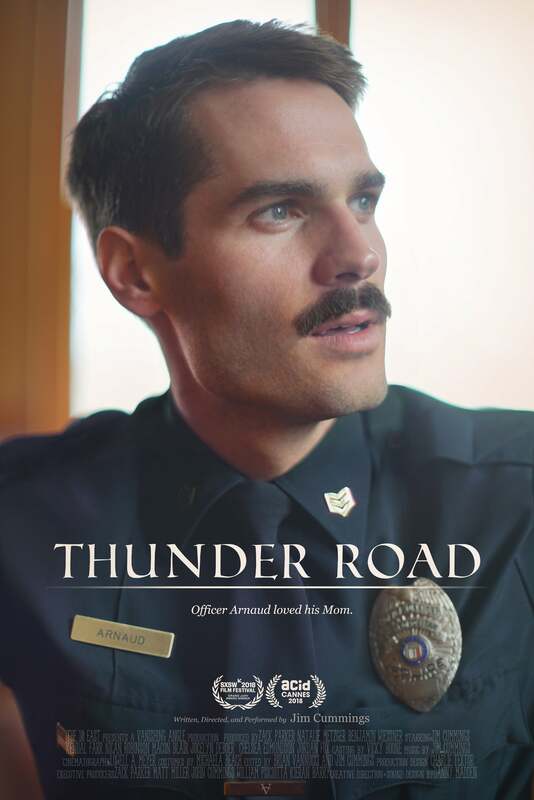 Based on the 2016 Sundance Grand Jury Winning short film of the same name, about a police officer who comes to grips with a death of his mom when giving a heartfelt eulogy at her funeral, this feature-length tragicomedy from writer/director Jim Cummings received the Feature Grand Jury Prize when it premiered at SXSW 2018 and was in the top five best reviewed films of the Cannes Film Festival.